If travel is like love, it is, in the end, mostly because it is a state of heightened awareness in which we are mindful, receptive, undimmed by familiarity, and ready to be transformed. That is why the best trips, like the best love affairs, never really end. Hello! We’re Amy & Nathan: the Two Drifters. We’re a married couple in our 30’s who first met while traveling. Since then, we’ve shared amazing adventures together, and we’ve realized that adventures can be had even when you’re not traveling the world. To that end, we’ve created Two Drifters, the place “where love meets adventure,” and a site designed to help you travel more, love deeper, and seek adventure always. 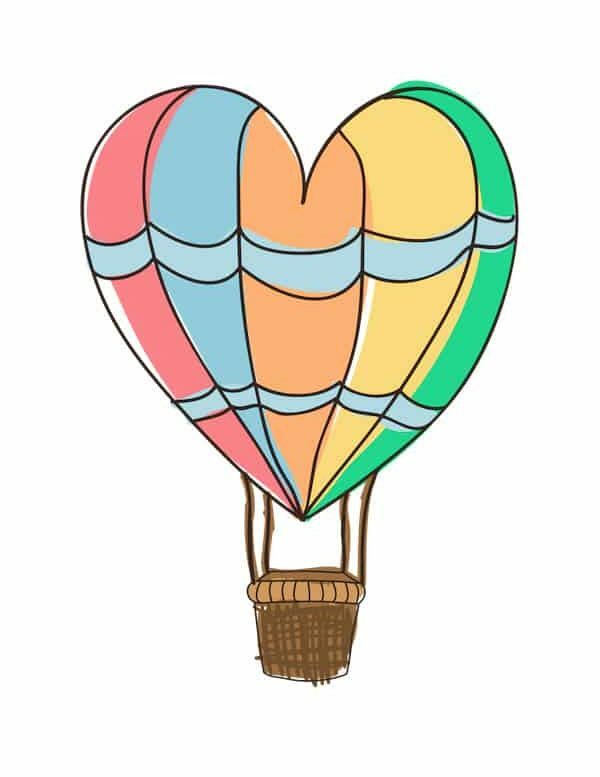 Our site offers not only the best ideas for your romantic getaways and trips for couples, but we share helpful relationship advice, fun date ideas, and our own personal stories of love & adventure. We aim to keep it real and bring honesty and authenticity to everything we publish. In late 2011, Amy was on her first big international trip backpacking through Europe with a friend. Nathan had spent several months in Morocco and decided on a whim to head to the UK. Was it serendipity which brought us together? Perhaps. 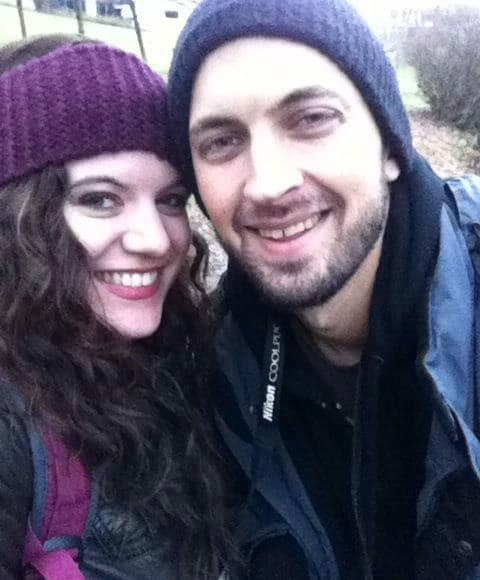 We met in a hostel dorm room in Edinburgh, Scotland, surprised to find fellow Americans across the pond. 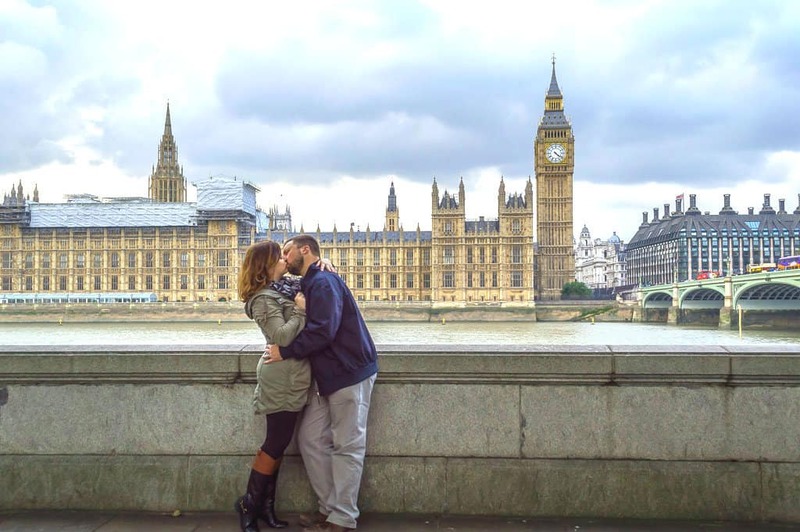 In Scotland and London, we had a whirlwind romance that took us through the sites of these cities as we got to know one another. Click here to read the full story of how we met! After our travels ended, we went our separate ways. Yet, we felt drawn to one another and kept in touch. After we spent time together in Amy’s home of Vermont, we decided to start a real relationship, even though we knew we’d be long distance for quite awhile. While it wasn’t always easy or fun, we made it through nearly a year and a half in separate countries. There were a few visits, and a million Skype dates, and in the end, the challenges were more than worth it. Since 2013, we’ve been together 24/7 (that is the literal truth, as we both work from home) and we feel so blessed for what we have, sharing laughter, a love of the outdoors, and an unabashed enthusiasm for animals. We’ve had some awesome adventures, including driving across Australia and living out of a campervan, exploring the magical city of Brasov, Romania, and fighting blizzards in Quebec City. We’ve spent time living in one place with a home base, and also spent time living life as digital nomads. Our blog has grown up alongside us. Today (in 2019), our blog is our full-time job, and for that, we are immeasurably grateful. Wherever we are, and however we travel, we find joy in our circumstances and are always seeking to incorporate more adventure in our lives. We’d love for you to join the Two Drifters on our journey. Come drift with us! You can check out all of our personal posts and stories here. Amy Hartle (Dresser) was born in Florida, but moved miles away after high school to the cold kingdom of Vermont. Amy was a musical theatre major in college and has been singing and dancing for more than 25 years! She even dabbles in improv comedy now and then. Amy completed her Master’s in English Studies at the University of Stirling, Scotland. Amy is a travel photographer and blogger, as well as a freelance writer in the travel & lifestyle industry. Amy is the voice behind Two Drifters, as chief blogger and social media gal. Nathan Hartle is a writer, blogger, and photographer from Charlotte, North Carolina. His photographs have a global scope, focusing on the enduring presences of antiquity, spirituality, and the natural world as they survive in modern times, and the ways in which the modern becomes the ancient. Nathan is an avid reader and a true lover of fantasy and science fiction. In his spare time, Nathan is working on a full-length novel series. Nathan is the eyes of Two Drifters, capturing most of our images from behind his camera lens. 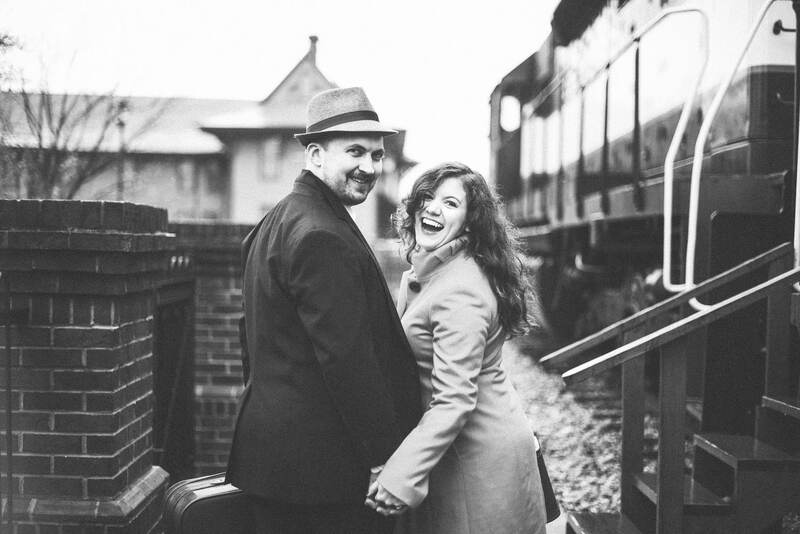 Wedding & vintage travel photos on the website are courtesy of Stephanie Smith of Photographs by Stephanie.